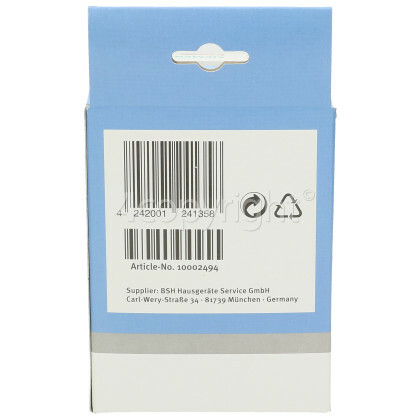 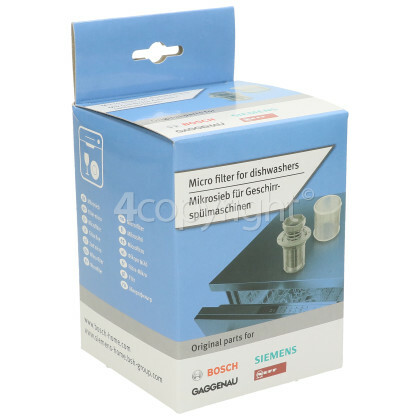 This microfilter is perfect if you are having problems such as draining or bad smells coming from your dishwasher, helping it get back to working at its best. 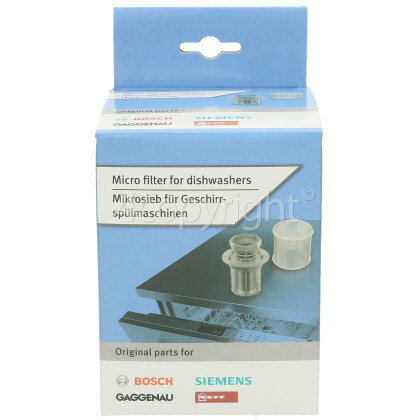 The dishwasher cylindrical micro filter is an important part of the inner workings of your dishwasher. 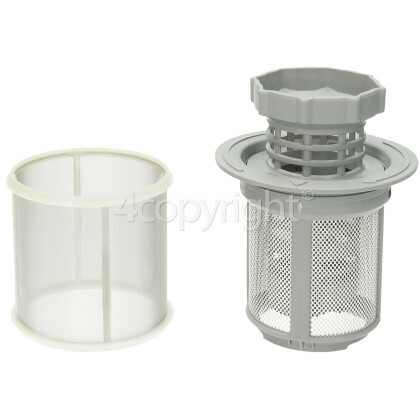 Its purpose is to trap dirt, food and other particles that are left behind from the cycle. 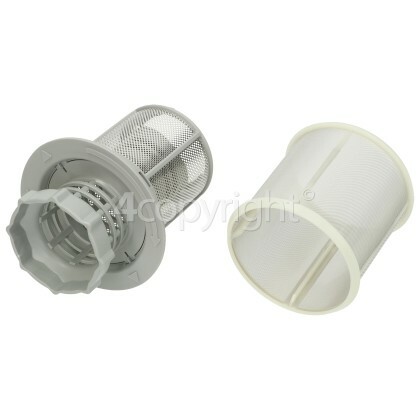 Over time filters become clogged up with food debris and will need replacing.